Rubashov finds the tables turned on him when he is imprisoned and psychologically tortured by the totalitarian regime to which he has dedicated his life. With Matthew Marsh. Written after Koestler became disillusioned with Communism, Darkness at Noon is a moving and thought-provoking indictment of totalitarianism. 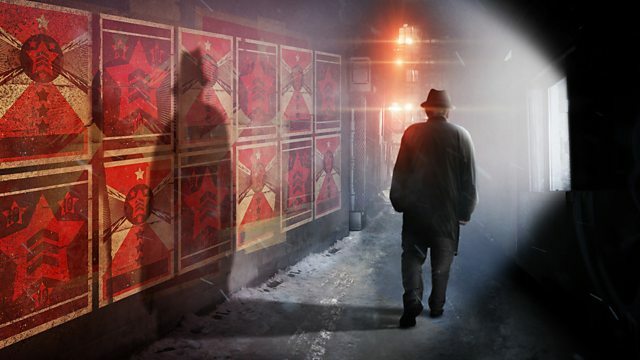 Simon Scardifield's adaptation draws on Koestler's original manuscript - which had been thought lost for 75 years, after Koestler hurriedly fled Paris before the German occupation in 1940, only to be recently discovered in a Zurich library.